Project meetings can be face-to-face or online. Face-to-face meetings are plenary sessions attended by representatives of the Beneficiaries, WP Leaders and major technical contributors. Plenary sessions are held approximately every four months. Online meetings are generally dedicated to single WPs or single Tasks within WPs and occur almost every week. When needed there are also online meetings for the Project Coordination Board (PCB). The OCTAVE Project has successfully passed its first review meeting in Brussels, at REA, the Research Executve Agency of the European Commission, which is in charge of managing OCTAVE. The Consortium had turned up with a delegation where all Partners were represented. 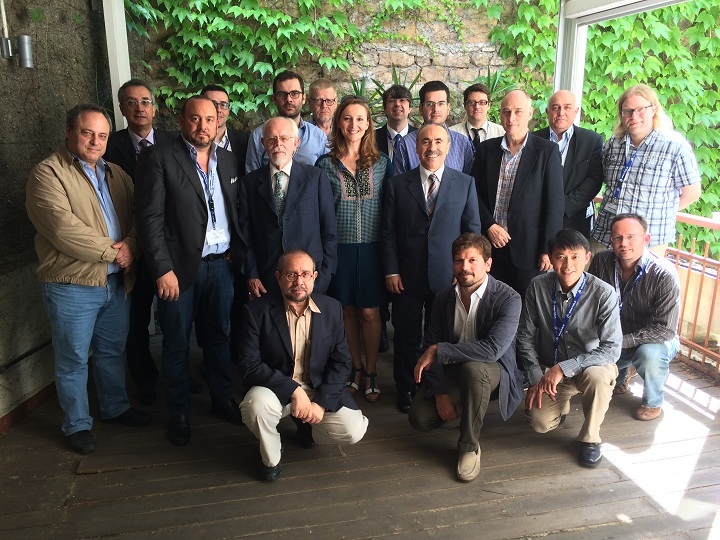 On 15-17 June 2015, the project OCTAVE celebrated its kick-off meeting at Fondazione Ugo Bordoni. 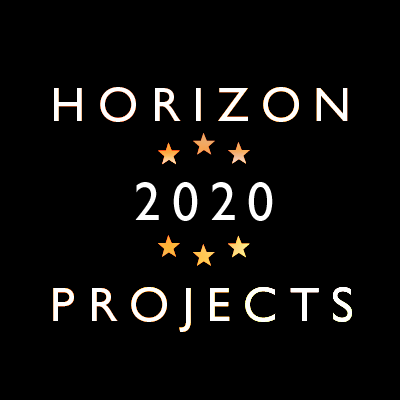 OCTAVE, which fits into the sector ‘Secure Societies‘ Program Horizon 2020, is focused on building a Speaker Verification system, with innovative technological solutions and platform. The system intends to overcome the complexity of the use and management of text passwords for the control of logical access to computer systems, and control of physical access to critical areas from a safety perspective. On 5 November, the Project Coordination Board (PCB), the body gathering an official representative per Partner, celebrated an extraordinary session, online, to elect its new Technical Leader in the person of Mauro Falcone (FUB). The position of Technical Leader had been vacant for twenty days after the former Technical Leader, Andrea Paoloni, deceased unexpectedly on October 17. To the new Technical Leader, all the PCB expresses wishes for an excellent work. On 5 October, the Project Coordination Board (PCB), the body gathering an official representative per Partner, celebrated an online session, online, to check progress of work and reconfimr short and medium term schedule.